Since I was a child my parent’s felt it was a valuable life experience to travel the world and learn about different cultures. To this day I have been to over 13 different countries. 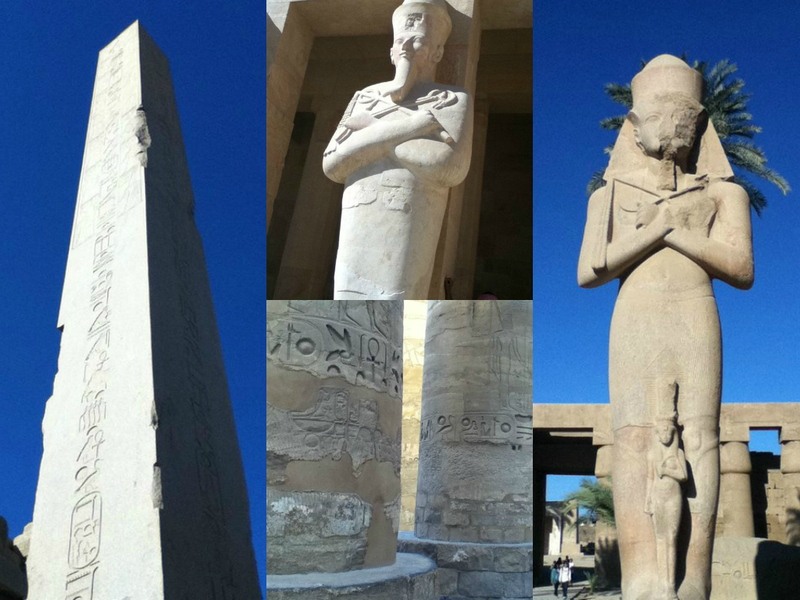 My most favourite travel experience was when I went to Egypt. 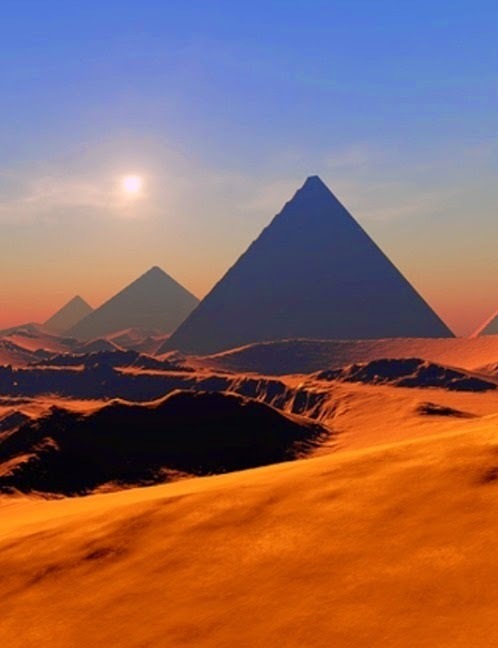 From a young age, I have taken deep interest into the history of ancient Egypt thus when I found out where I was going on summer vacation it was a necessity to see all the country had to offer , mostly the pyramids and tombs. The highlight of my trip was witnessing the breath taking views of the Pyramids of Giza. As one of the oldest Seven Wonders of the Ancient World, it was impressive to see it largely remain intact. I discovered that when I travel to different historical places, I find myself questioning and unravelling the mysteries of the world. It was a beautiful site to embrace and appreciate how architects were able to construct this famous landmark without the use of technology. It amazes me to this day how heavily humanity relies on technology and how restricted resources were in the past, yet such memorable creations were formed. Travelling enlightens your imagination through the adventures it captures you on. But the question still remains: Don’t you marvel at the world? I do, but then I’m partial. It holds so many clues about living life, don’t you think? i dream of seeing the pyramids someday. what an amazing opportunity! sounds like you had a great time!